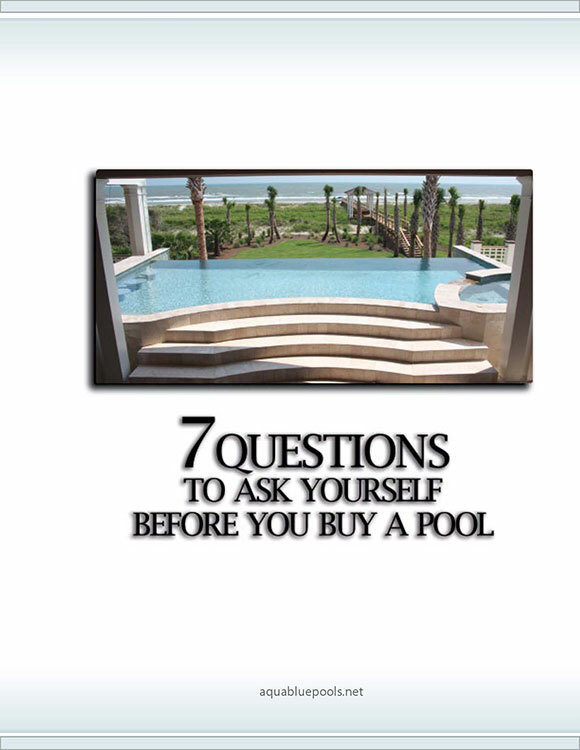 Not all pools are created equal, but there is a time and a place for each material based on your needs and goals. You consultant can give you the pros and cons of each type of installation. Timing, durability, longevity and certainly cost can make a difference in how you approach your goal.